Imperative MOOCs is the new platform for MOOCs and online learning projects produced by Imperative Space. With over 15 years of heritage in the production of pioneering video-led and interactive online learning, Imperative Space provides an end-to-end service including course conception, design, production and deployment. We bring to bear decades of experience in factual media production, instructional design and specialist subject knowledge in science, technology, space and environment. We work with leading MOOC platforms such as FutureLearn, and also offer our own free, open-access and client-brandable MOOC platform to allow continuous access to courses. 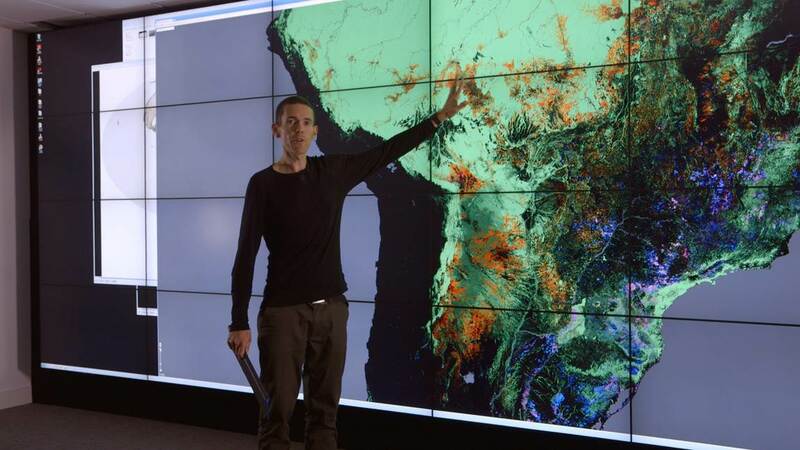 Our Earth Observation courses have created innovative new approaches to training and knowledge exchange in this field, and are supported by purpose-built data apps created by Imperative Space and integrated into the platform. Our courses are accessible to a wide range of audiences, from professionals to novices, with clear signposting of core and optional material. The Imperative MOOCs platform includes options for tests, discussion forums and certification, and we have developed an innovative approach to wider distribution of course content through digital publishing and re-versioning of video content for multiple outreach purposes. Please browse the course categories, and contact us to find out how we can develop courses for your training, engagement and communication needs.